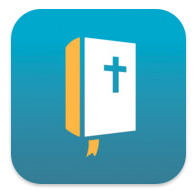 Home Uncategorized A New Awana Sparky App! As I recently blogged, I’m a huge Awana supporter and grateful for its impact in my life personally as a child and in the ministries I have led. Of course, like Awana, I’m a huge fan of reaching boys and girls for Jesus. I’m also a huge fan of my iPad and my iPhone. First, they had the 100% Free Gospel App, which was fitting, since the Gospel is free, after all. And it adapts for the age of the person you are sharing the Gospel with. 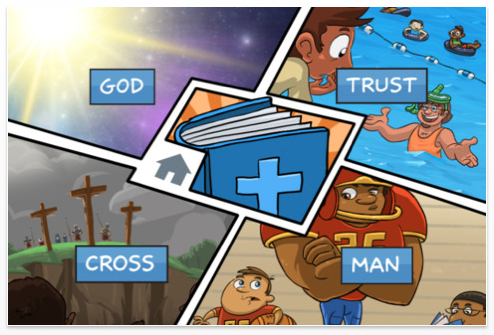 But now, Awana has released a BRAND NEW app called the Sparky App – and if you listen to my latest Kidmin Talk Webcast, you can even WIN A FREE download! 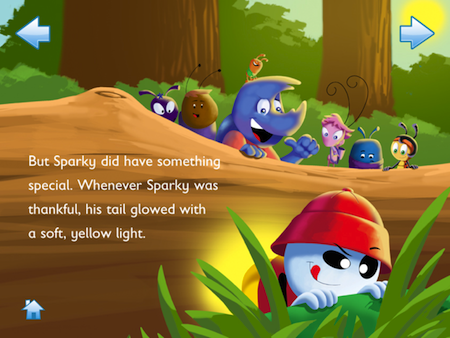 The Sparky App is a very cute storybook app that young children will adore. As you open it, you can choose between English and Spanish, and whether you want to read it or have the story read to you. You follow a fun story about Sparky and learn an important lesson he learns that children can learn as well about Thankfulness. 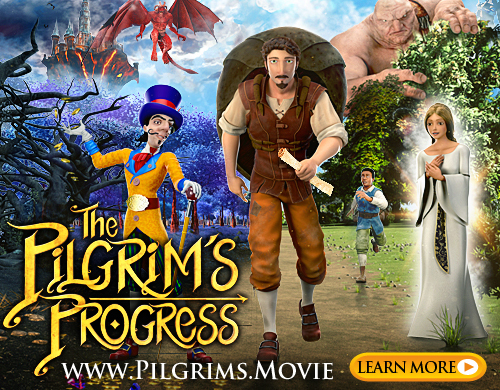 It is colorful and delightful and kids will enjoy the sounds and interactivity of this high tech story-telling method. 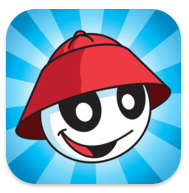 For a limited time, it is only $ .99 so drop by the App Store for your device and pick up the Sparky App, whether you have an Awana Club or not.